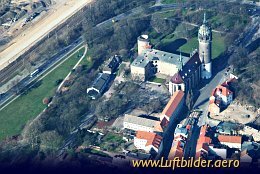 The ancient electoral palace in Wittenberg is one of the most important buildings in Lutherstadt-Wittenberg, where Martin Luther initiated the dawn of Reformation. 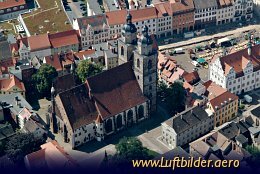 The Stadtkirche of Wittenberg is the place were in 1521 the first Protestant Mass was celebrated by Justus Jonas den Älteren und Andreas Bodenstein von Karlstadt. 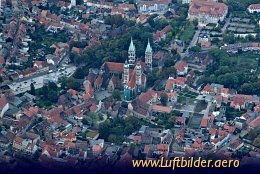 The St. Peter and Paul Cathedral in Naumburg also known as ''Naumburger Dom'' is an impressive Romanesque and Gothic cathedral. Its construction started in the 13th century.